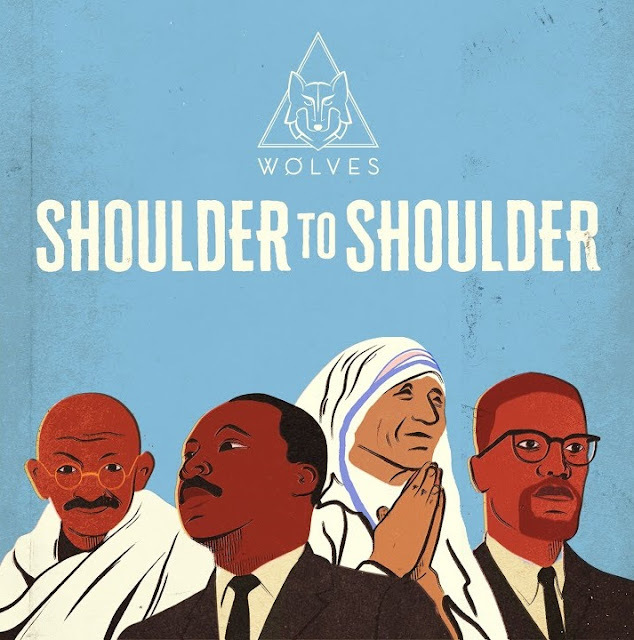 LA-based Pop trio WOLVES are back with a brand new single titled Shoulder To Shoulder. This is quite a beautiful piece of pop music with a powerful message of fighting together for equality, shoulder to shoulder. I am enjoying how those emotion-packed vocals flow over the rhythmic production packed with a booming bass and killer synth lines. There's somewhat of an anthemic atmosphere to this track that makes it perfect for big stadium performances and to get everybody hyped and dance to its infectious beat. that create a highly addictive rhythm and an anthemic atmosphere. Stream it below!